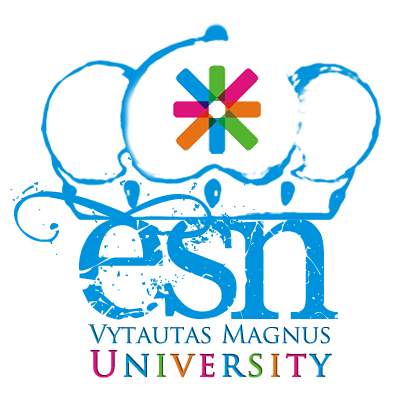 I see the ERASMUS EXCHANGE PROGRAMME from VYTAUTAS MAGNUS UNIVERSITY as an excellent opportunity that provides you REMARKABLE CHANGES, ACHEIVEMENT, SUCCESSFUL LIFESTYLE, MOTIVATION, UPGRADATION AND FINALLY MAKES YOU SKILLFUL PERSON. I strongly believe that ERASMUS EXCHANGE PROGRAMME is an excellent opportunity to meet various groups of young people, spend quality time with them and get to know their habits, attitudes, lifestyle, etc. Also, living, studying and having great interactions within international scholars would broaden our horizons and enable us to build strong social network with people. We can also learn to handle problems, maintain social balance and the necessity to gain an international experience outside VYTAUTAS MAGNUS UNIVERSITY. "One's destination is never a place, but a new way of seeing things." said by Henry Miller. By exploring new cultures, new knowledge and new talented people, it will enrich our ways of seeing things from different perspectives. One of the most important factor is the financial support to study abroad. I am really glad to say that VYTAUTAS MAGNUS UNIVERSITY is providing excellent financial support to the students which help them to achieve their dreams and goals.